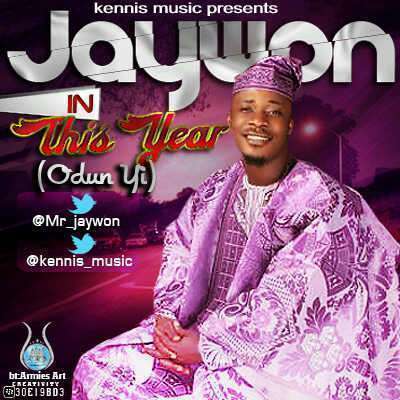 This Year translated (Odun yi) in Yoruba is a fantastic song recorded by Kennis music superstar Oluwajuwonlo Iledare popularly known as Jaywon. 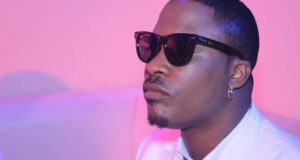 It is a fuse of High life mixed with afro-pop. 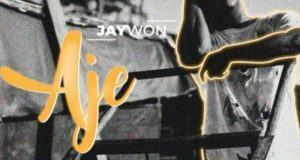 It can be regarded as the most creative song of the year in terms of message, Jaywon reaches out to everyone from different fields of life, in which way the song could be sung at any kind of event being held at any point in time. 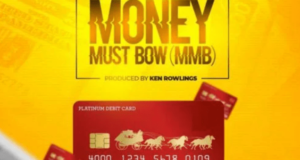 The professional harmonies and back ups were directed by world class singer Nomoreloss.